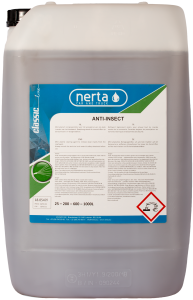 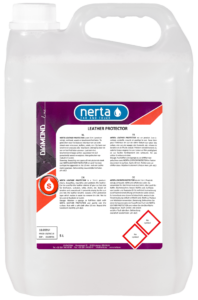 NERTA SCREENWASH -20C° is a liquid anti-frost windscreen washer. 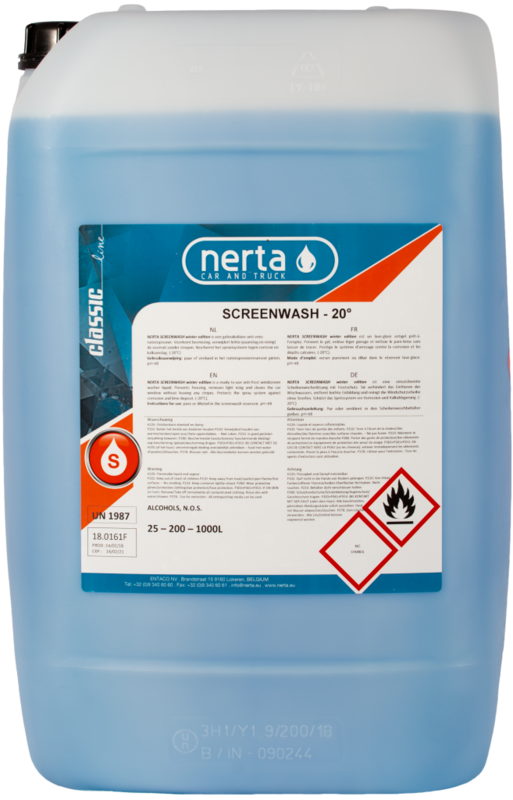 SCREENWASH -20°C prevents freezing, removes light icing and cleans the car window without leaving any stripes. 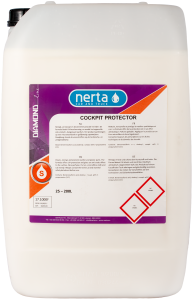 Protects the spray system against corrosion and lime deposit. 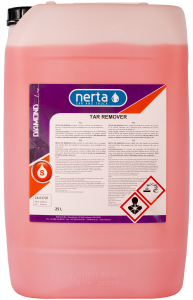  Available in different concentrations (-20°C, -70°C).